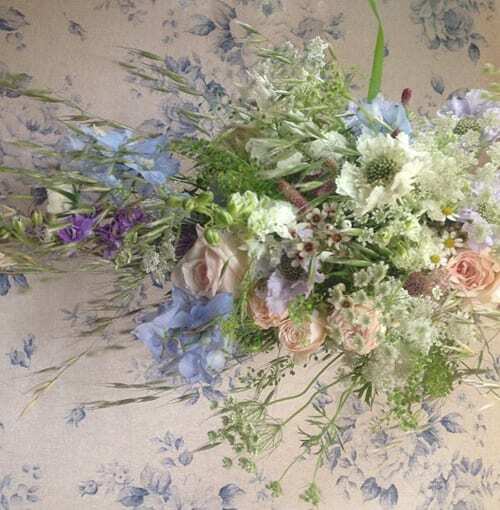 And as it’s Florist Friday today, I thought I’d share with you six fabulous UK florists who use this app beautifully to showcase their work and share ‘behind the scenes’ photos. They include Nikki Tibbles of Wild at Heart, Fairy Nuff Flowers, Euphoric Flowers, Wild About Flowers, Scarlet & Violet and Jane Packer. Below, you’ll see each of their Instagram pages followed by three images that I’ve selected from each florist’s profile. Instagram is an online photo-sharing, video-sharing and social networking service. It enables you to take pictures and videos, apply digital filters to them, and share them on Facebook, Twitter, Tumblr and Flickr. Instead of just taking a picture using your phone’s camera and loading it up onto a social media site, by using Instagram you can improve the image by adding a filter and also emphasise a particular part of the photo. Then you can put the image with a caption on Facebook, Twitter, Tumblr or Flickr. You can follow people and they can follow you. Plus you can add comments and have a conversation. 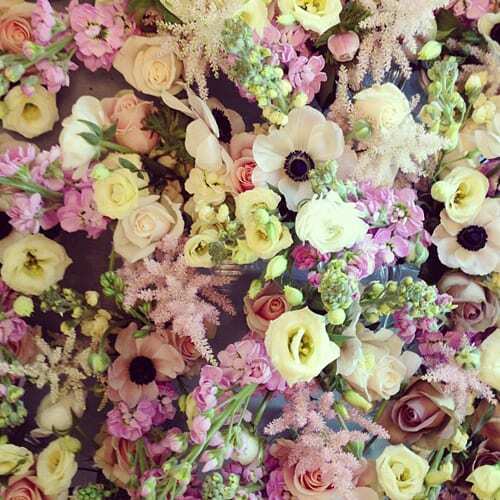 How can florists benefit from using Instagram? 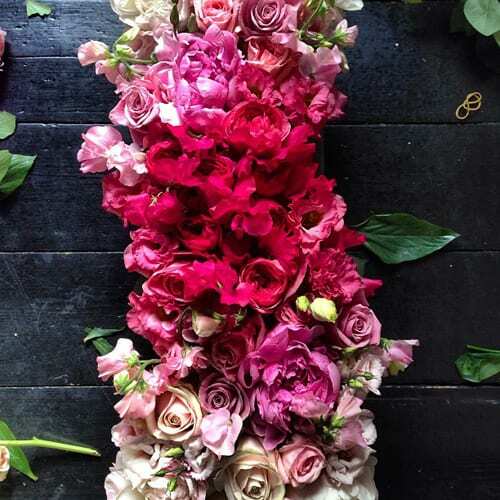 Using Instagram is a way for florists to build their online community, connect with customers and also complementary businesses such as venues, wedding cake designers and event planners. You’re able to capture bang up-to-date photographs of your current work and people can see your style and floral designs. It’ll also help people know which flowers are in season during a particular month. 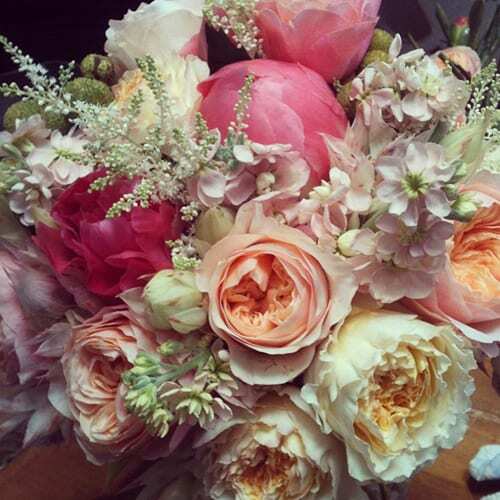 If you’re a florist, I highly recommend that you start using Instagram asap. It’s a free app, which is quick and easy to use. 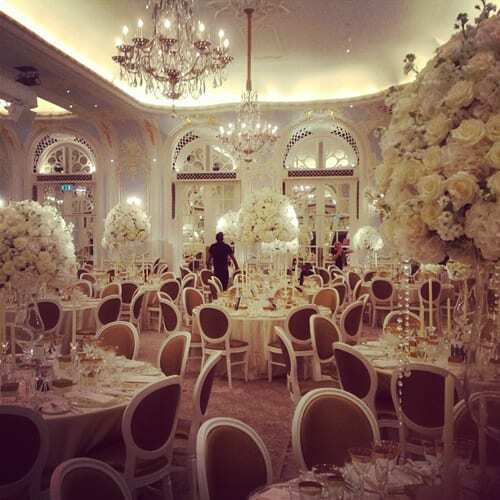 Florists who already use Instagram? 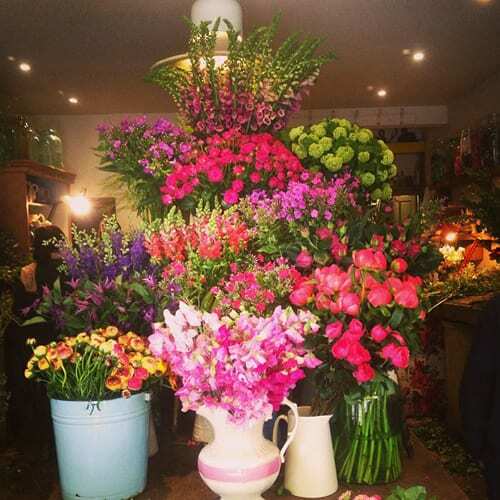 Why not download the Instagram app and follow the florists in today’s blog post and comments below? I’m sure you’ll soon become very fond of Instagram, as I have! P.S. If you’d like to follow Flowerona on Instagram, simply click here. 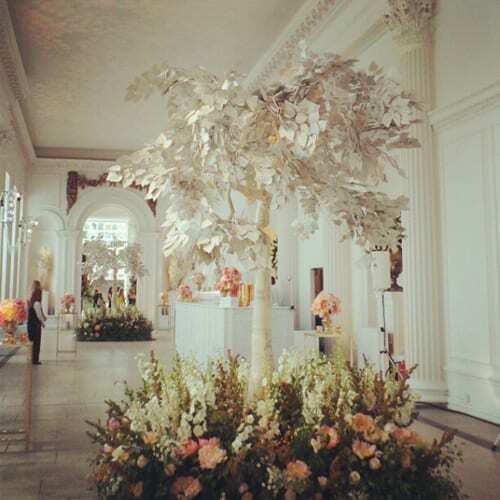 As always – flowerona blog posts are fabulous and can’t wait to hear from fellow florists and flower lovers!! Thank you very much Chikae for your lovely comment! I’m now following you on Instagram :-). Thank you very much for your comments. I’m now following you :-). Thank you so much Charlie for your comment. It’s wonderful for me to get such great feedback about blog posts…it makes it all worthwhile :-). I’m now following you on Instagram and look forward to seeing your photos! Thank you very much for your comment. It’s so lovely to hear that you’re inspired by Flowerona :-). I’m now following you on Instagram, so will look forward to following your floral journey. Thank you Rona for featuring our Instagram account on your Blog. Instagram is my favourite form of social media and for a flower business it is the best platform to showcase your work. 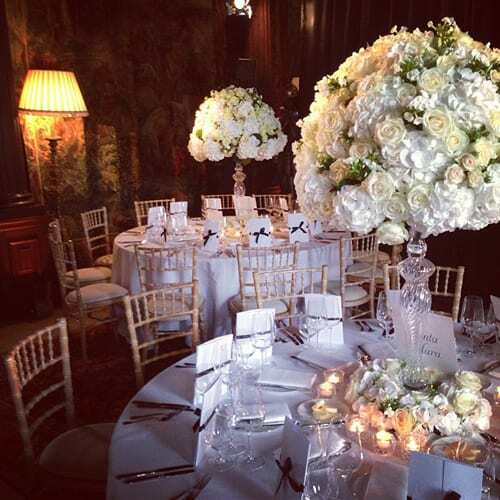 Floristry is creative and visual and Instagram is a fabulous day to day pictorial of our work. 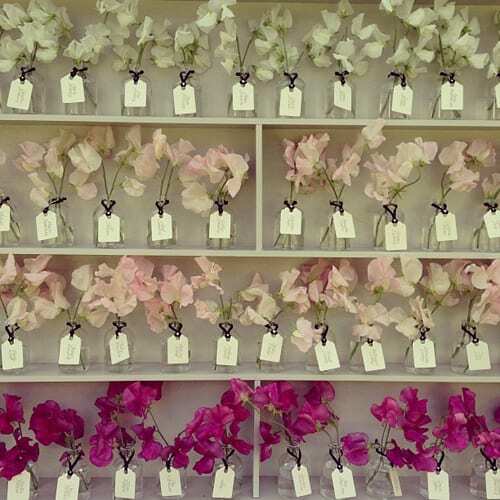 It’s great looking over the collage of pictures and seeing how diverse a florists day can be. 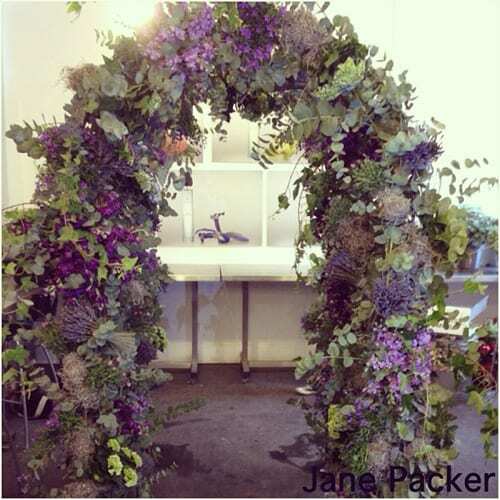 I also love looking over other florists pictures to admire their work, see what they are up to and take inspiration. Thanks again Rona for featuring my favourite social media platform. Thank you so much Leanne. You’re very welcome! It’s really interesting to hear that Instagram is your favourite form of social media. And I hope that your comments encourage other florists to start using this wonderful tool. Thank you so much Rona for featuring us on your blog. Victoria and I both adore Instagram. It continuously inspires us and allows us to share our work, almost as a daily diary. 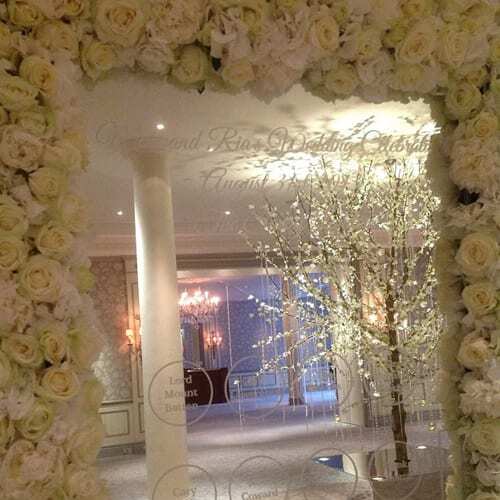 We also love seeing what other florists are up to! We cannot recommend Instagram enough. We love Instagram so much, it’s become a daily feature in the everyday running of the shop and hate to miss an opportunity to post a pic. It’s great to show what we florists do everyday ‘playing’ with gorgeous blooms. We are slowly building up our pics under our shop name. Thank you very much for your comment. It’s lovely to hear how you use Instagram and I’m now following you :-). Thank you so much for featuring our Instagram account Rona! We love using Instagram to connect with customers and gather inspiration. Instagram is definitely our favourite form of social media – so easy and quick to use with great results! Thank you very much for your comment. You’re more than welcome! 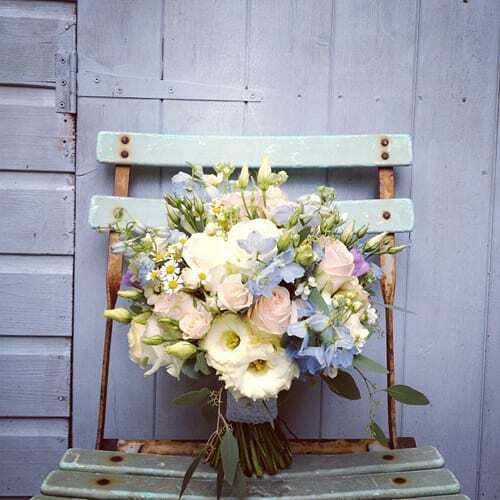 You’re the second florist today who’s said that Instagram is their favourite social media platform! Thank you so much! I’ve just started to follow you and very much look forward to seeing your photos. Thank you for including us too on your fab blog! Instagram is by far my favourite social media. It’s quick, easy, and so effective. Plus you get to be nosey too, and look at pretty things! 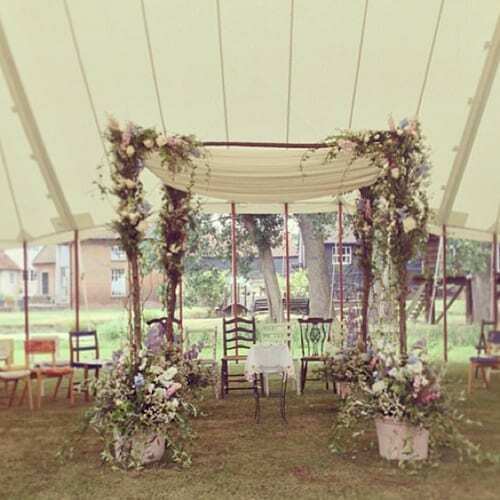 Thank you so much for your comment…I know you’ve had a very busy day preparing for tomorrow’s wedding :-). I absolutely LOVE instagram!! 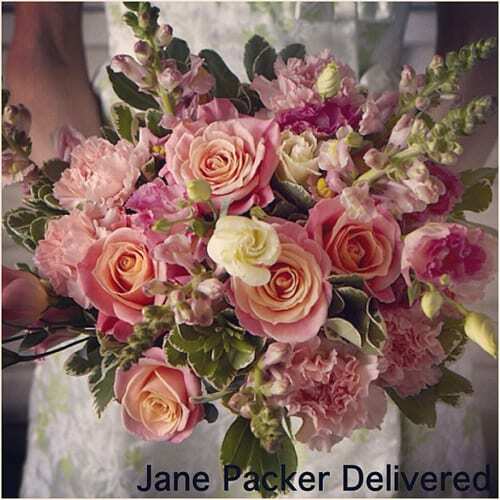 And you have featured a lot of my favorite florists too! It inspires me when I see other peoples divine creations and makes me want to play with flowers even more! Thank you very much for your comment! I’m now following your Instagram account and look forward to seeing your photos, especially of flowers :-). Thank you very much for your comment. I’m now following you :-). 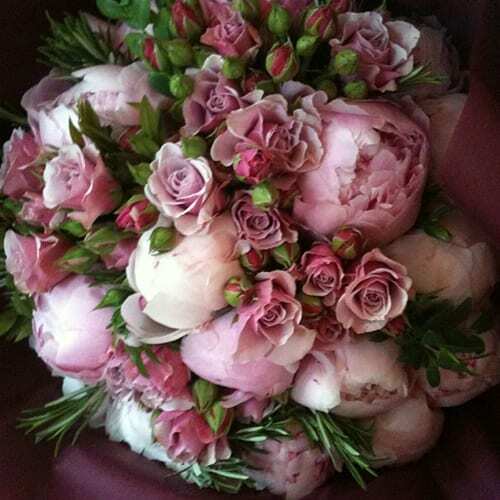 Hi, i am from KL florist, I like your blog and give me some ideas on flowers bouquet arrangement. However most of the flowers in Kuala Lumpur is not as nice as in europe because we are in hot country. 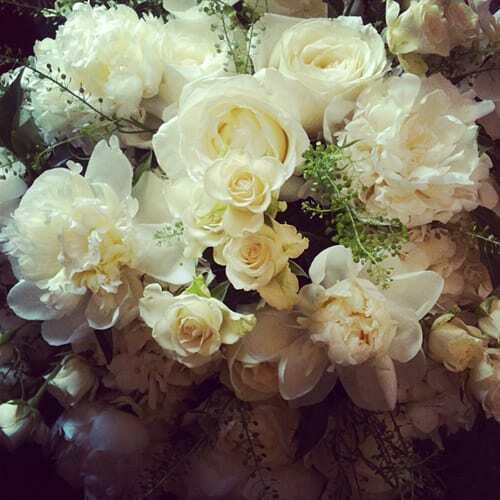 It is not ez to maintain as well, Flowers only fresh in the morning and easily get deteriorated. Maybe you can visit my florist site here http://www.floristhut.com and shere some comments on tropical flowers. have a nice day. cheers. We love using instagram and facebook together! 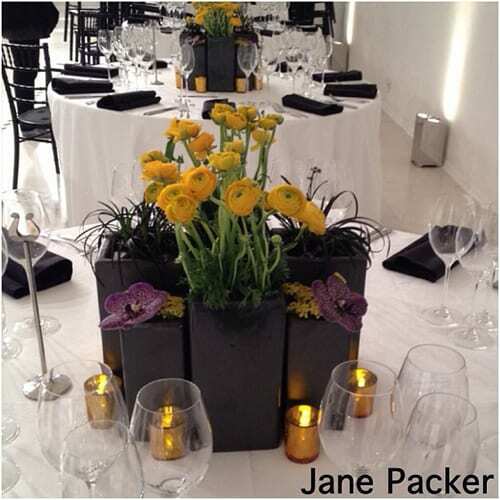 It gets our customers more involved in our work, and looks at floristry as an art! Thank you very much for your comment. I’m now following you on Instagram and look forward to seeing your images :-). 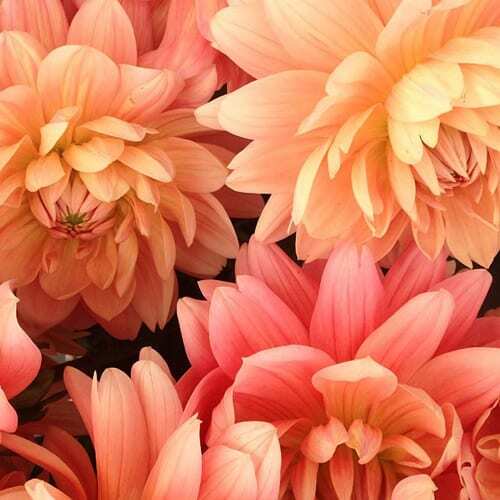 Instagram will help us connect our following on Facebook, and help us meet even more flower lovers like us! Thanks so much for your article, Rona. It was very insightful, and gave me a better idea of the importance of Instagram.